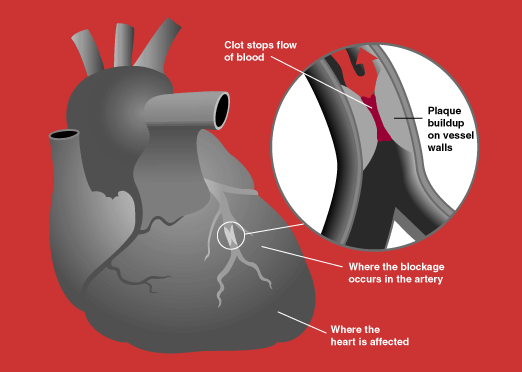 Unfortunately, cardiovascular disease or heart disease is very common in the United States. In fact, the Center for Disease Control (CDC) says that it is the number one cause of death for men and women in America. It could be due to poor diets and lack of exercise, but it can also be caused by genetics. If you have a close relative who had a heart attack, stroke, diabetes, high blood pressure, or high cholesterol, your risk goes up as well. Now studies are also showing that your blood type could help uncover your risk of heart disease and other similar diseases. Unfortunately, if you have the blood type A, B, or AB, research is finding that you are more at risk for a cardiovascular event or disease. The University Medical Centre Groningen in the Netherlands researched over a million people to see if blood type and cardiovascular events are related in any way. 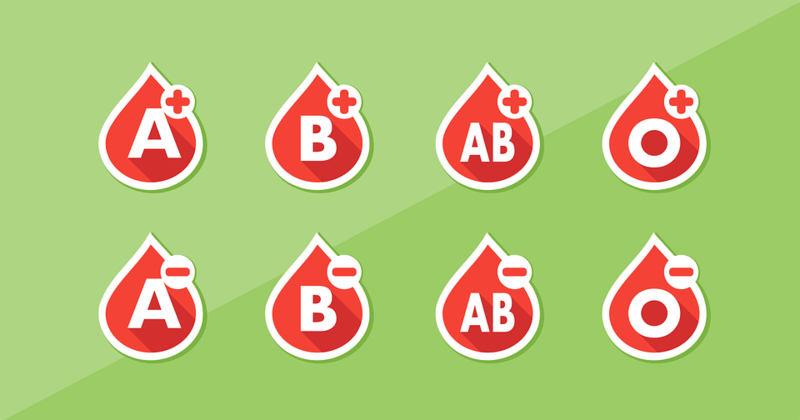 The research consistently showed that people with any blood type but O had about a 9 percent greater risk. The post Your Blood Type Might Alert You To Your Risk Of A Heart Attack appeared first on Do You Remember?.